For the last 4 years of being a college student, I've often wandered across some leftover food from an event (or worse, empty boxes that used to have Panera in them!) and wanted an app to let me know when there was free food near me. As an event organizer, I've also desperately tried to get people to eat all the free food at my events when they are woefully under attended. We've been meaning to make this app for years, and have even said to each other "shoulda FoodReconned that!" to our friends when we get to the extra food before they did. It was James Whittaker who gave us the idea for the special sauce we could add to FoodRecon to make it an app for the future. FoodRecon not only shows you all the places around you with free food at the moment - it notifies you as soon as you walk in the vicinity of free food without you ever having to look at your phone. 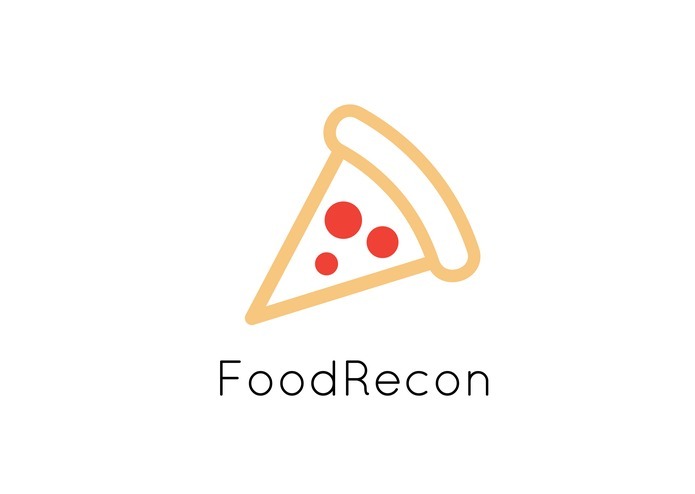 FoodRecon is a Windows 10 Universal app. It will run on any phone, PC, tablet, or DeLorean running Windows 10. It also can pair with a Microsoft Band to send notifications directly to your wrist when you enter the geofence of a free food location. FoodRecon uses an Azure database on an Azure Mobile Service with push notifications on the back end. FoodRecon is even accessible to Master Chief via voice commands to Cortana. Stitching Azure Mobile Services, push notifications, Windows 10 Universal apps (without full documentation yet), Microsoft Band SDK, geofences, and Cortana was mainly the difficult part. Eating cookies was the easy part. All hail Visual Studio 2015. Making iOS and Android clients soon, all with the same back end. 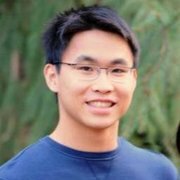 I helped develop the push notification and toast notifications on the band, as well as UI design of the band and the phone.